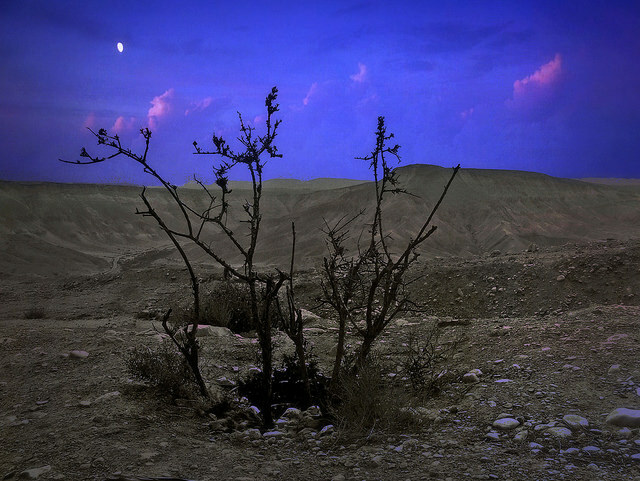 This entry was posted in Israel, photography and tagged calm, desert, Israel, landscape, meditation, peaceful, photography. Bookmark the permalink. We didn’t build that, either.